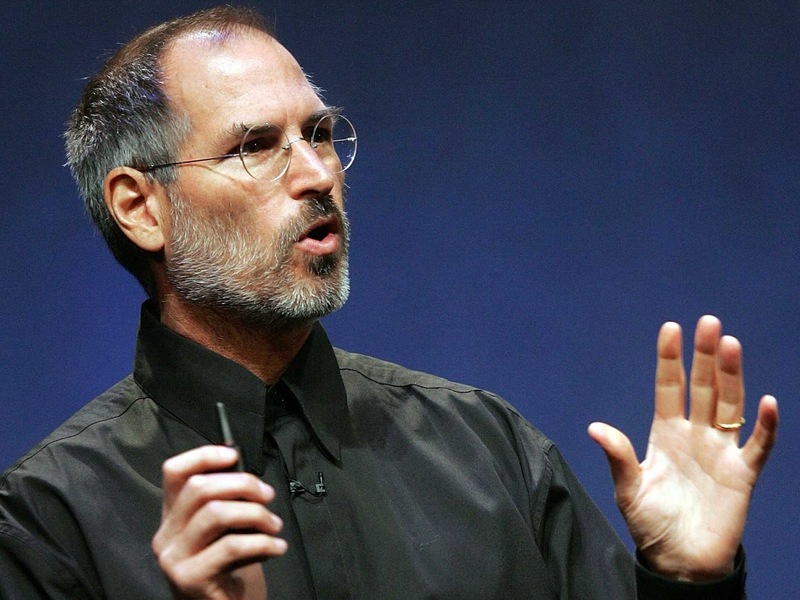 A 10-year study examined thousands of CEOs to determine what makes a successful leader – with some surprising results, please enjoy. Andrew Silvernail grew up in a small town in the US state of Maine, where the local paper mill was one of the few businesses in the area. Later, while working as an analyst at financial firm, he met the chief executive of another company who suggested he should one day run a business himself. At the time he brushed off the idea – many of the famous CEOs he was aware of had an autocratic style of leadership that he didn’t like. Over time however, Silvernail realized that people’s perceptions of what makes a successful CEO are sometimes wrong. He is now CEO of IDEX Corporation, a company worth $8.6 billion that develops numerous fluid-related products for the agriculture, fire safety and health industries. It doesn’t matter if you’re introverted or extroverted, or have an overabundance of charisma, he says. What matters is how you treat employees, your work’s purpose, and being humble. He isn’t the only successful executive who once questioned whether he had good leadership credentials. According to research conducted by ghSMART, a Chicago-based management consulting firm, there are many misconceptions around what makes a good leader – many of them debunked by the company’s research – and that’s caused many a potential executive to think twice about chasing the corner office. One of the most pervasive perceptions of a good company leader is that they need to be overflowing with charisma. Think General Electric former CEO Jack Welch or Apple’s Steve Jobs, larger-than-life personalities who could command a devout following. It’s something many headhunters or boards often look for in a CEO. “I’ve had conversations with board members who liked a potential CEO, but were concerned about them being an introvert,” says Botelho. But it turns out charisma is overrated. When Lytkina Botelho looked at what kinds of CEO exceeded their boards’ expectations, introverts did slightly better than extroverts. While many companies hire the outwardly confident candidate, in part because they give a good interview, they might be missing a trick. “Being more likeable and confident makes you more likely to be hired in that role, but it has no relationship to performance,” says Botelho. Many CEOs have trouble owning up to a terrible mistake. Some see failure as a sign of weakness; others worry about how shareholders or board members might react. Failure, though, is key to success. Botelho found that nearly all CEOs had made significant mistakes, with 45% of them messing up so badly that it cost them their job or it was a major detriment to the business. Among candidates that either derailed their career or nearly ruined their business, 78% ended up landing a top job. 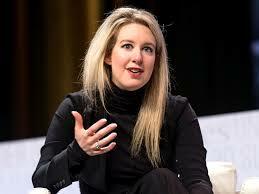 perhaps, for Elizabeth Holmes of troubled pharma firm Theranos. Just because someone hasn’t worked in a certain industry shouldn’t preclude them from a top job, says Alison Ryan, client services director at Executive Headhunters in Southampton. “Boards often believe that a CEO needs to have had experience their particular sector, when we can find that it can be a positive thing if they come from a different industry,” she says. In many cases, people from outside of a sector can bring a fresh perspective, new skills or different ideas to a company. “They can apply them without any pre-conceived ideas that might exist,” she says. Industry expertise can be learned, she says. Having a range of experiences and strong soft skills, like managing staff well, and having solid problem solving skills, can go a longer way than knowing the intimate details of a sector. 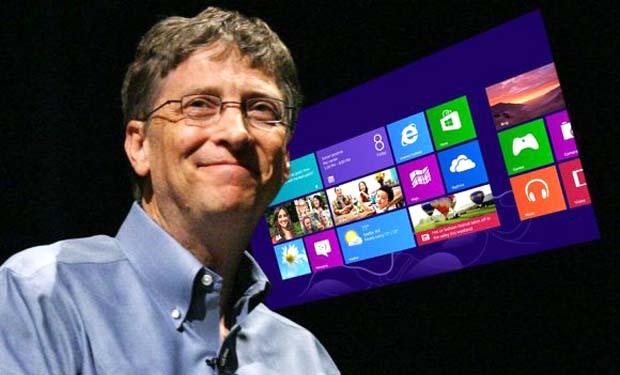 Many people think that CEOs need to be ruthless, which is an idea that GE’s Welch popularised. Every year he would segment his workforce into three buckets: the top 20% of workers would get showered with praise, the middle 70% would receive coaching and the bottom 10% would get unceremoniously fired. 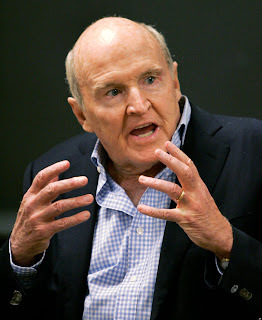 The idea of the ruthless CEO popularised by Jack Welch doesn't always apply. While successful CEOs are decisive – SMART found that people who were thought of as decisive were 12 times more likely to be high performing executives –and make decisions with conviction, they often aren’t making those decisions from on high. The most successful ones try to get buy-in from employees, boards and shareholders. 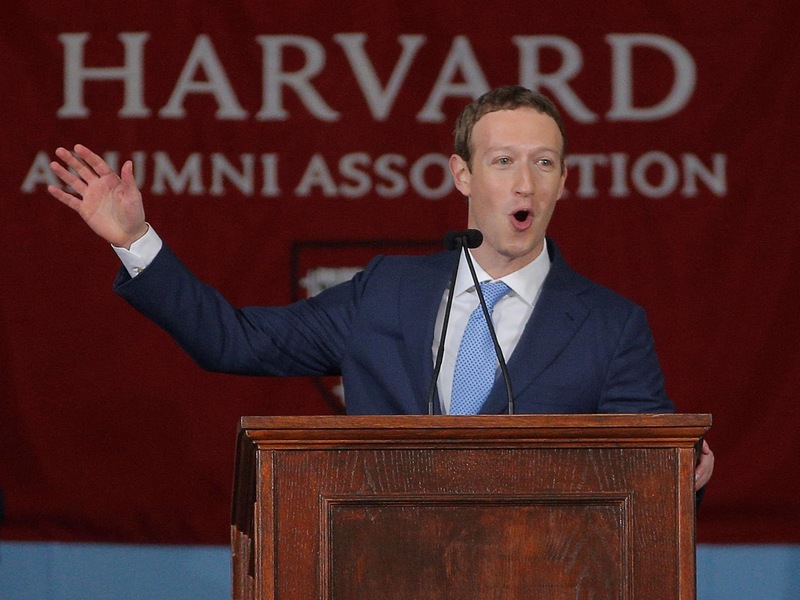 Another myth is that you need to graduate from Harvard or Oxford to become a successful CEO. In fact, only 7% of the high-performing CEOs that The Genome Project studies had an Ivy League undergraduate education, while 8% didn’t even graduate from university. Jill Wight, a principal at private equity company The Carlyle Group, has hired many CEOs for the companies her firm invests in and agrees that a degree from a top school doesn’t by itself determine performance. “Strong intellectual horsepower” is a pre-requisite for success, she says, not the school you came from. “The presence of a degree is positive, but the absence of one isn’t by itself a negative,” she says. A degree from a top school is even less of an issue in the UK, says Ryan, where social class, not intelligence, would typically determine who went to the best universities. People know that where you graduate from doesn’t reflect how smart or savvy you may be. For Silvernail, who is a high-performing CEO according to Botelho, being a successful executive comes down to three things: making life better for his stakeholders – that’s shareholders, employees and the community at large – truly understanding the business he’s in and being people-centric. “I want to be able to be great,” he says. “That’s my job – to create an environment where people can be their best every day."